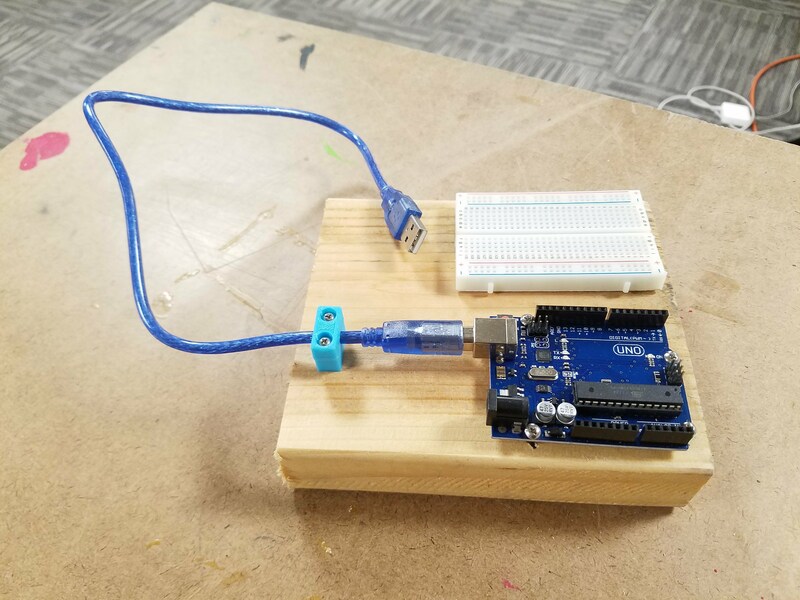 In planning to teach my students how to build circuits and program Arduinos, I decided to mount Arduino UNOs and small breadboards on 6″ long 2×6 blocks. This should help keep the two together and since they are being used by 5th grade students and younger, having a larger and heavier block should make it easier to plug in jumper wires and small components without knocking anything around. One issue that cropped up was that once the Arduino was screwed to the board it seemed like the USB cable was going to get jerked around quite a bit. If you work with students you can probably relate to how rough they can be with classroom supplies! To solve it I made a two part design that clamps around the USB cable and screws into the board. Although you can’t unplug it from the Arduino anymore, it makes a huge difference in how much stress is put on the UNO’s USB port. I set up a FreePBX server for my school and most of it went smoothly. We have almost 50 Polycom phones and Endpoint Manager made it very easy to assign the phones to the right extensions and put the right BLFs and speed dials on them. The one issue that I ran into is that I put a Color Expansion Module on our receptionist’s phone, added all the extensions for our school in the right order in Endpoint Manager, left spaces between some BLFs to make it easier to find the right extensions quickly, and updated the phone. To my surprise the BLFs were all on the phone and Expansion Module but they weren’t spaced correctly and were mashed together starting with the phone and then spilling over onto the Expansion Module. I did some research and found out that Polycom has a way to space out the Line Keys, but Endpoint Manager doesn’t have that functionality added. My solution was to make a separate config file with the correct order and spacing per Polycom’s directions and write a Bash script to insert it into the receptionist phone’s features.cfg file. Although it does work, any changes to the order or spacing must be done by hand and Endpoint Manager will overwrite the changes when it rebuilds the config. To overcome that, I made a cron job to run the Bash script every five minutes and since it is only one phone, making edits to the config by hand isn’t too tedious. I started installing a new phone system for work. 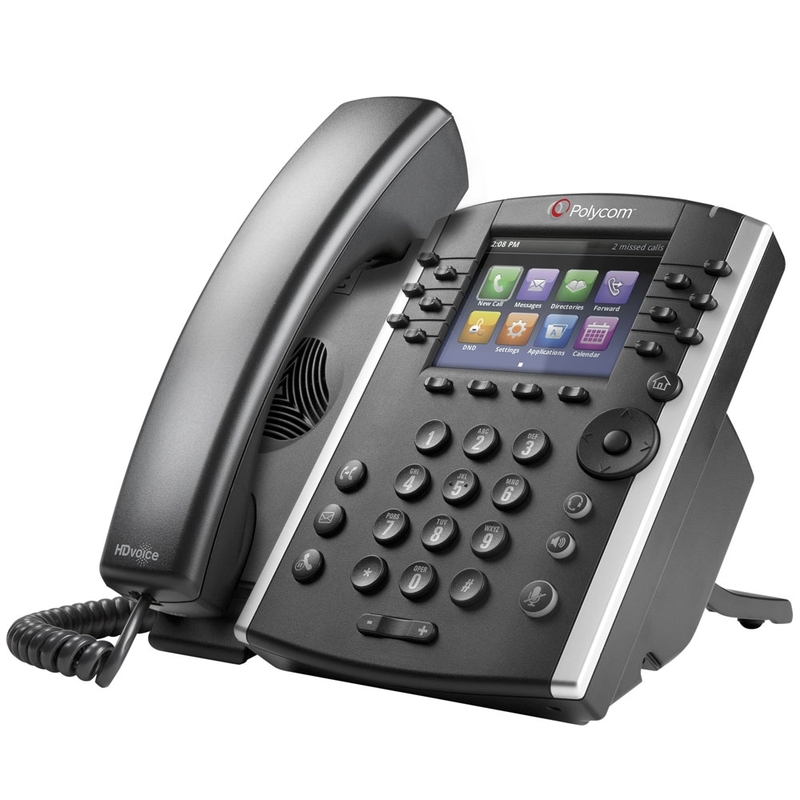 It’s replacing the Comcast phones with a FreePBX server and new Polycom phones. The great thing about this setup is that you can provision a large number quickly as long as you have the system setup correctly beforehand. The only real difficulty was that I was testing the phones at my house that uses pfSense but my work uses a Meraki firewall for DHCP in one location and a Mac OS X Server in another and all three of these have different ways of setting DHCP options. This is how to configure all three systems to send DHCP Option 160 to your phones with the ftp (or tftp/http) address and credentials. This does not explain setting up your FreePBX system or Endpoint Manager. For that I suggest checking out Crosstalk Solutions YouTube series FreePBX 13 Made Easy! My wife and I bought a 1995 Jeep Cherokee XJ mostly for camping and road trips. It was only $3,100 and is an automatic so she can drive it (for some reason, she doesn’t want to learn to drive a manual?!). Cosmetically, it’s in pretty good shape except the inside looks really worn. 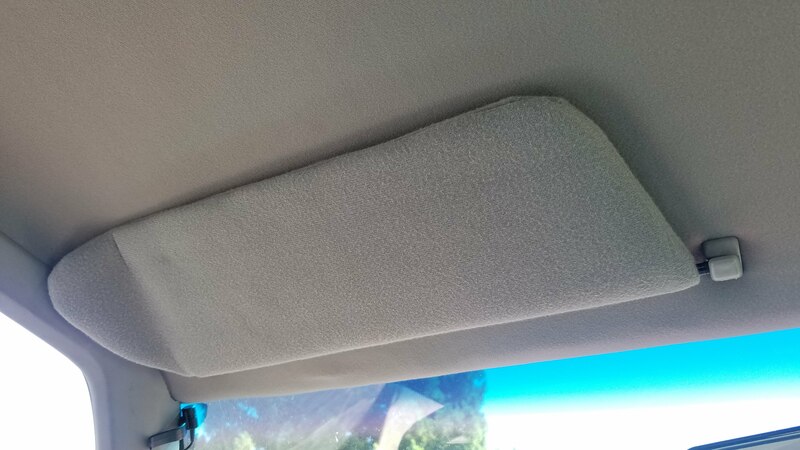 The headliner is sagging and the visors were all torn up. 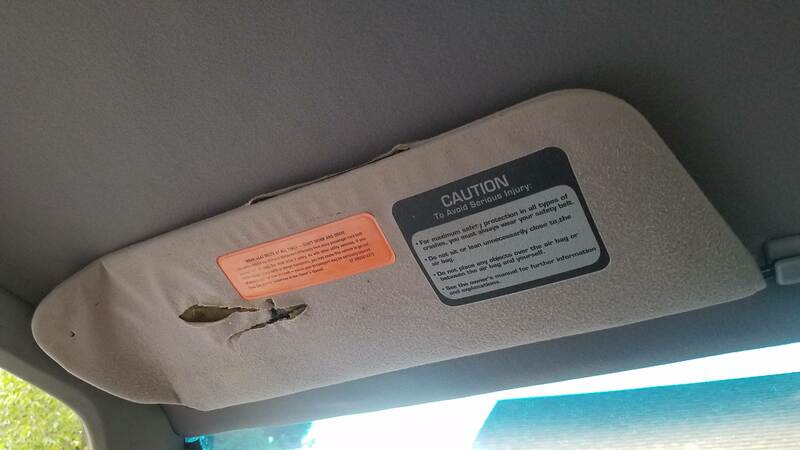 I went ahead and replaced the headliner and decided to repair the visors too. I know what you’re thinking: why would you use case lube on straight wall pistol brass?!? It doesn’t need it and you’re just making more work for yourself! To that I say, yes, you are correct. However, it makes a noticeable difference in the effort needed to resize the brass if you lube it first. Enough of a difference that I think it’s definitely worth the time to lube my cases after wet tumbling them. 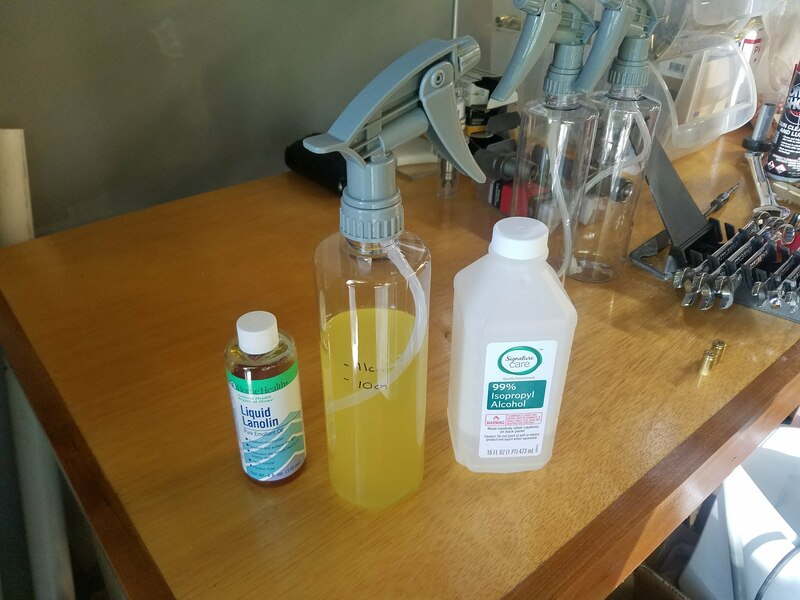 If this is too much work, you can always buy Hornady One-Shot Case Lubricant or Dillon Case Lubricant but this sure feels the same and is much cheaper this way. 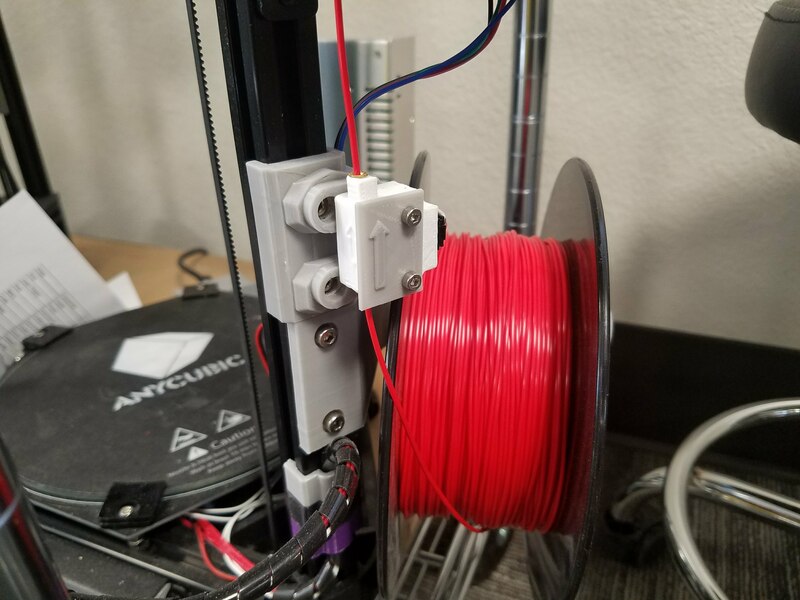 My older style Anycubic Kossel Pulley didn’t come with a heated bed or a power supply large enough to run it. Although the newer Kossels Anycubic is making (as of early 2018) come with both, I had to purchase these separately and piece it together. I spent all of $20 on eBay for the 360W supply and it worked great, until two months later when I smelled some smoke and the printer shut off mid-print. Opening up the case, I found a NTC 5D-15 thermistor that was ashy and split in two. This is how I fixed it. Since I’m not really an expert on this, I didn’t know that a reverse proxy is what I needed to make this happen. After digging a little I found that pfSense has HAProxy and that can take the incoming traffic to the home IP and analyze if it was intended for myserver.com or onlyoffice.myserver.com and forward it to the correct server on my network.